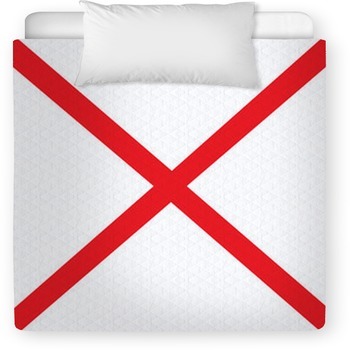 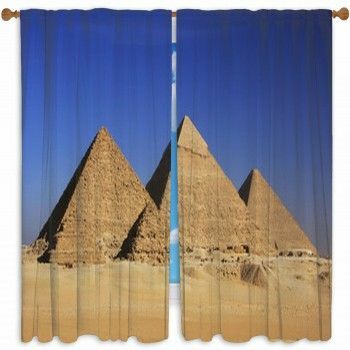 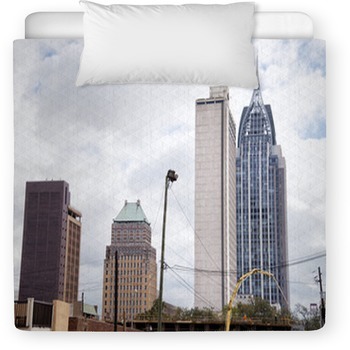 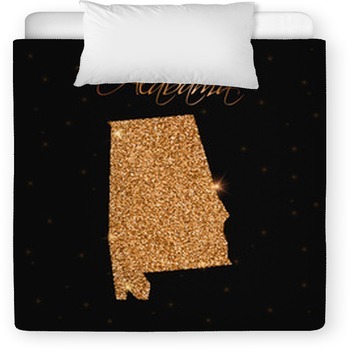 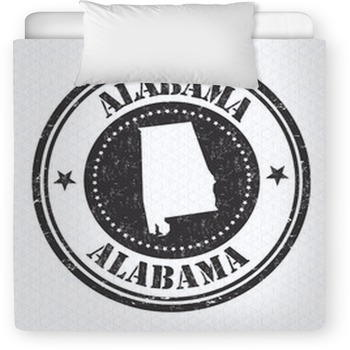 Looking for that personalized bedding set for that precious little boy or girl? 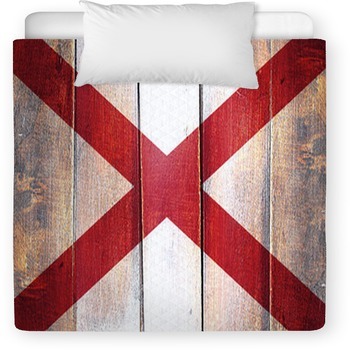 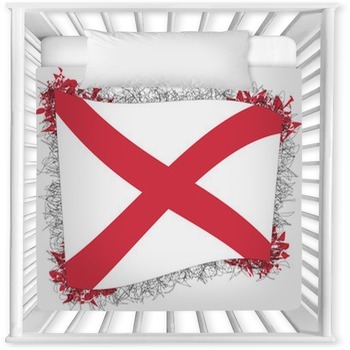 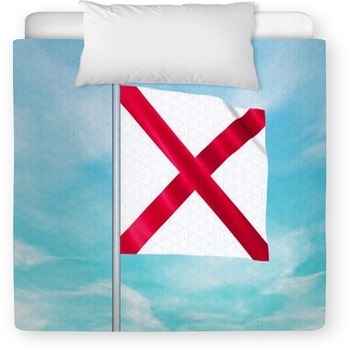 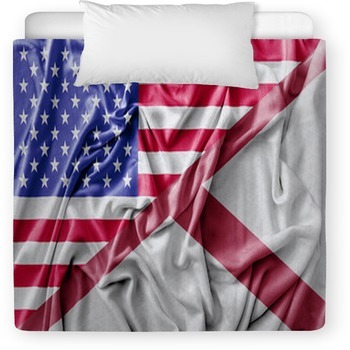 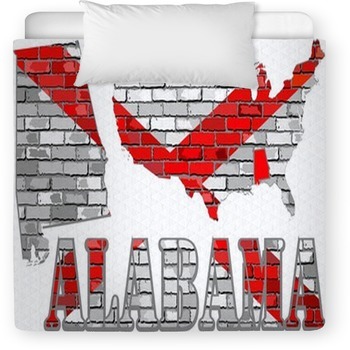 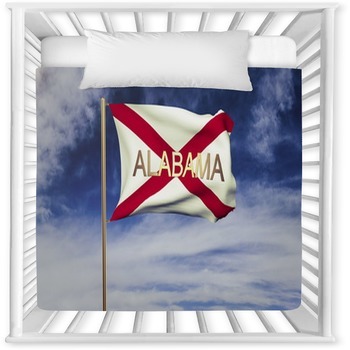 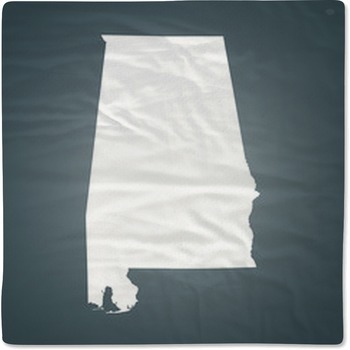 Stop right now, as we have toddler and baby crib sizes in over a hundred Alabama designs and colors. 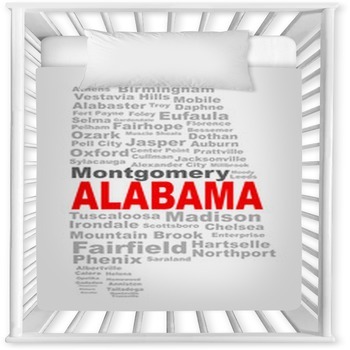 VisionBedding can also monogram your babys name onto the baby linens.